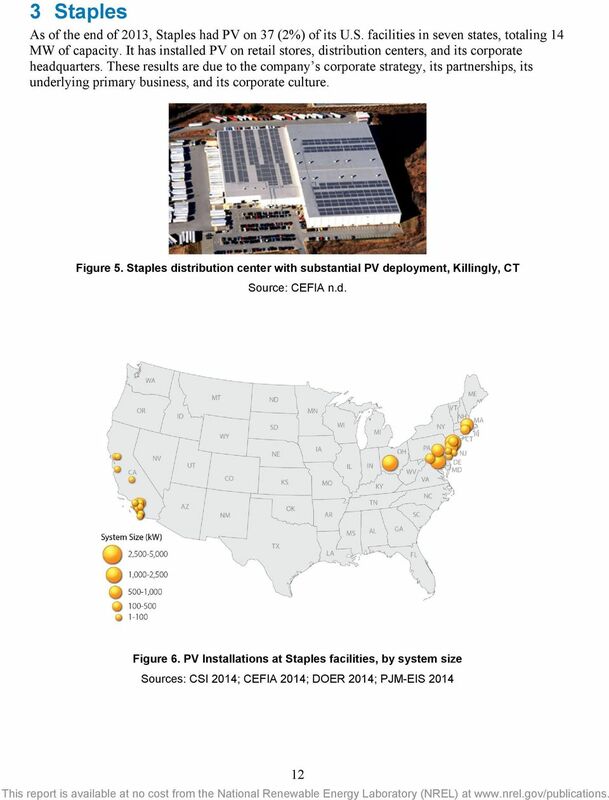 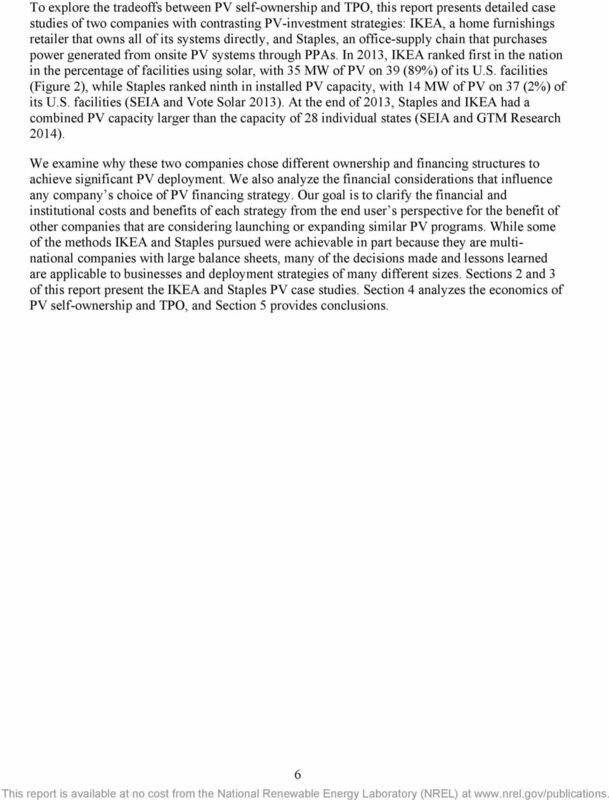 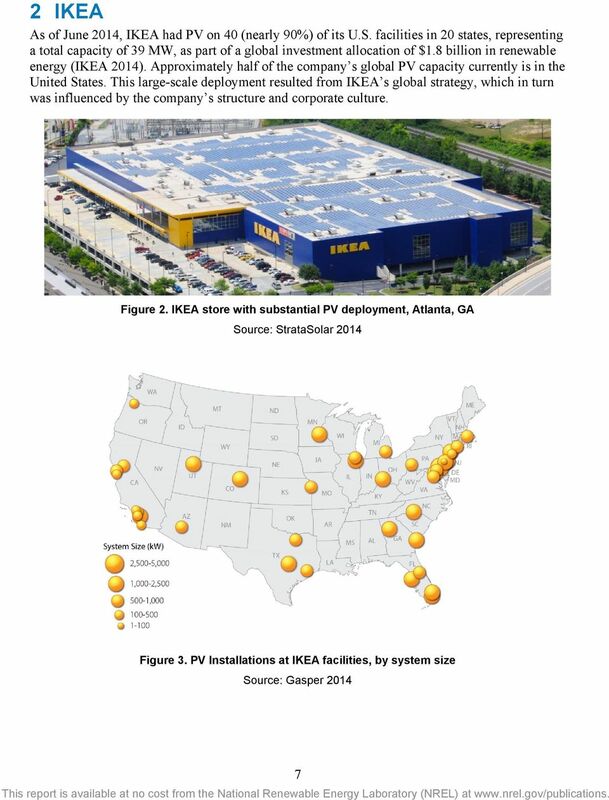 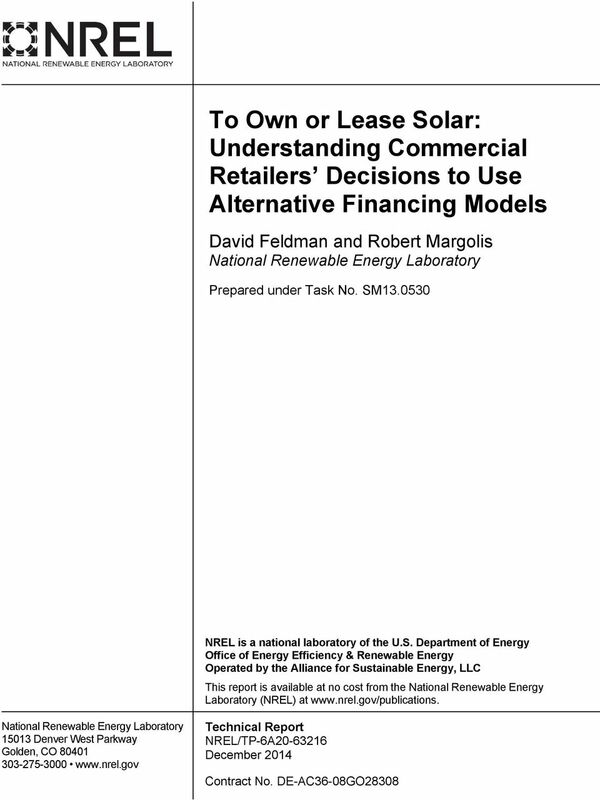 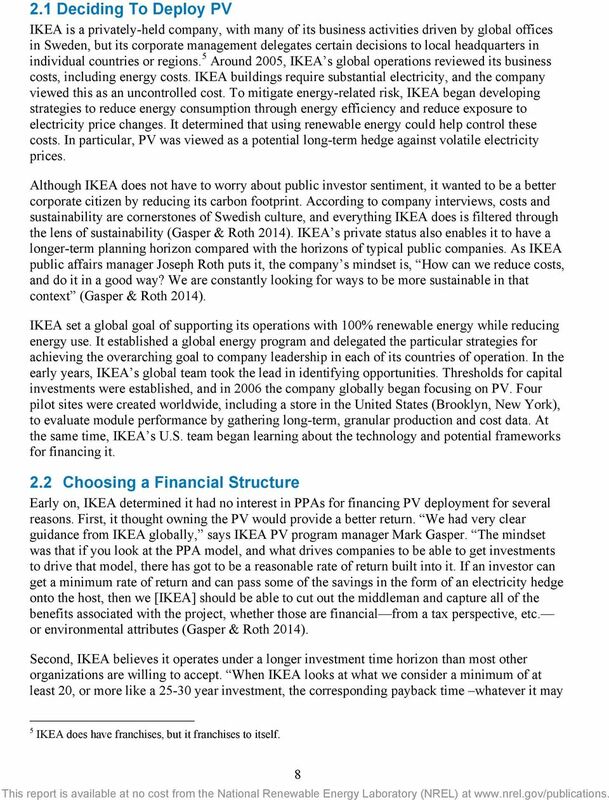 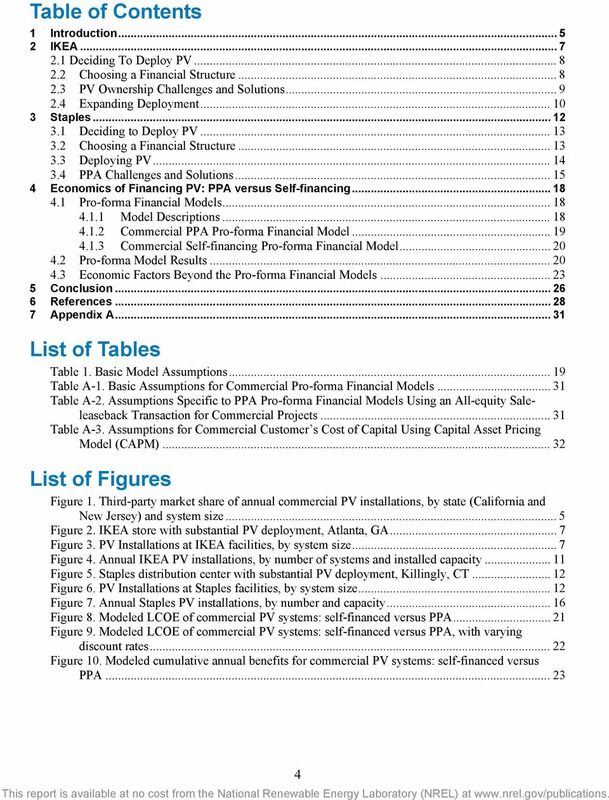 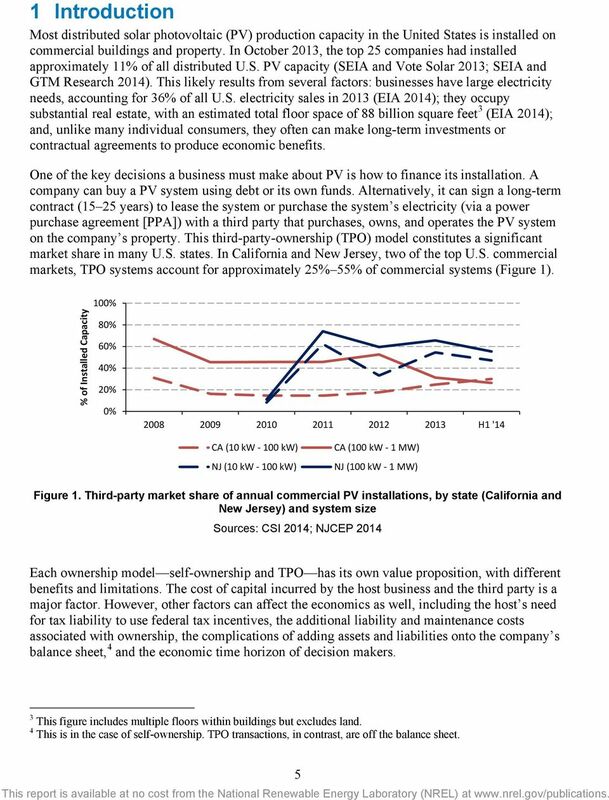 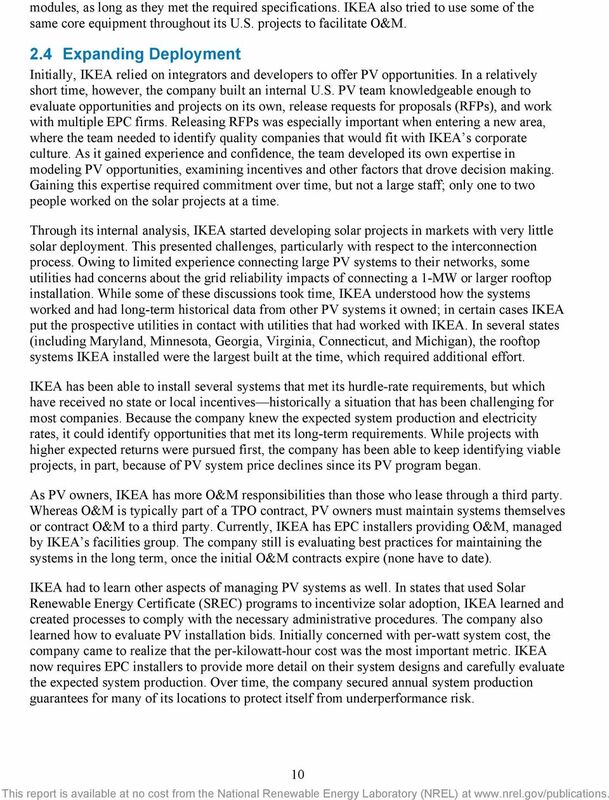 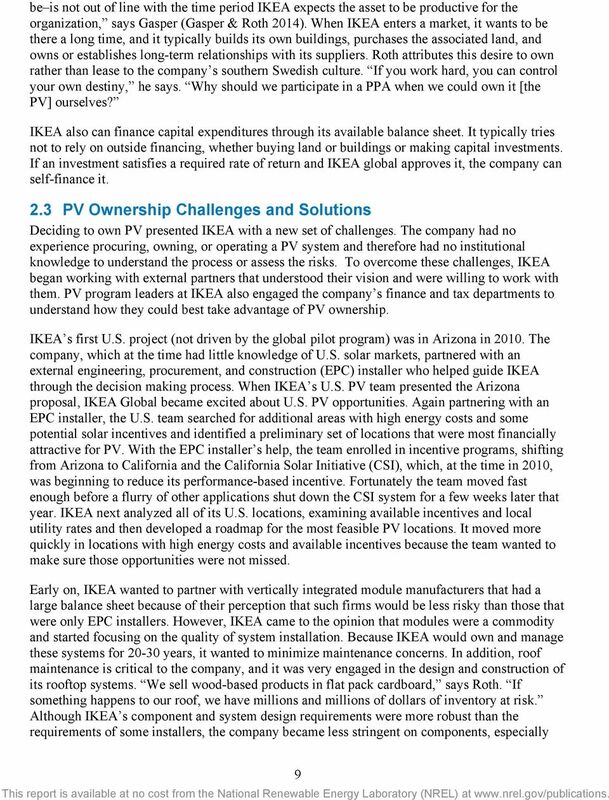 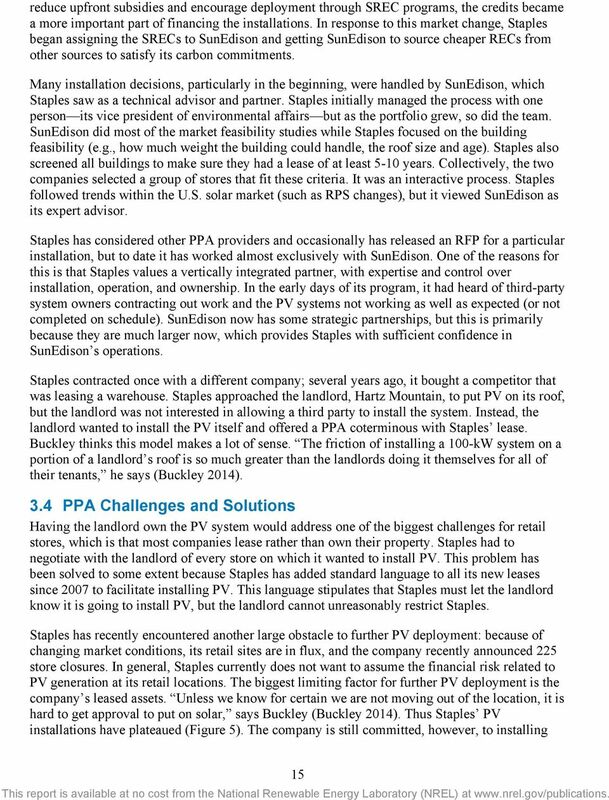 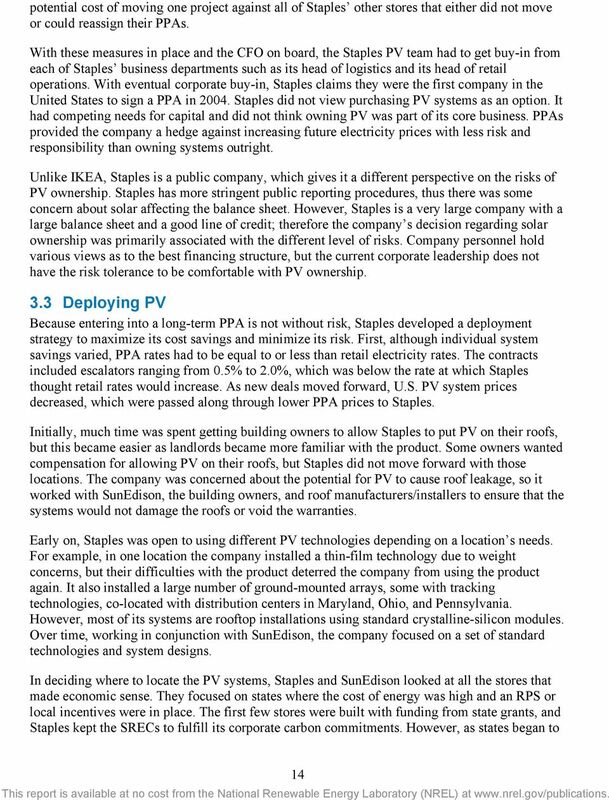 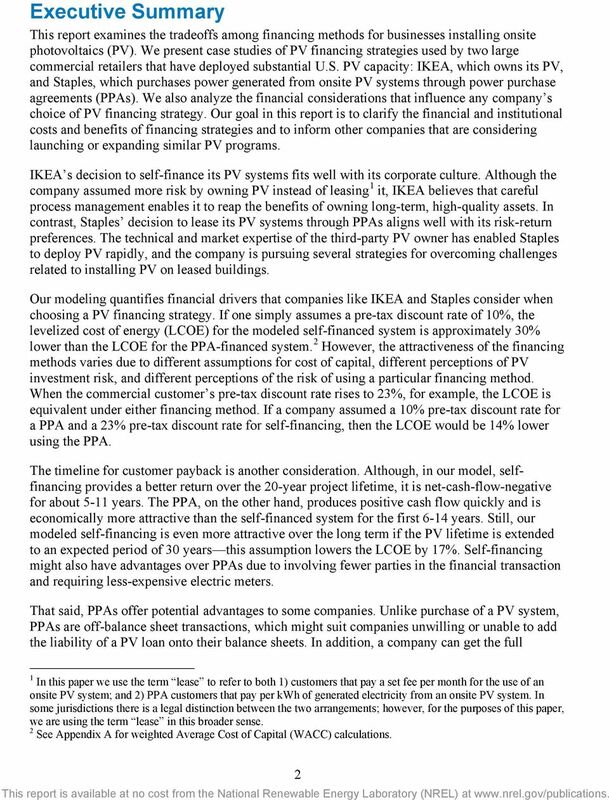 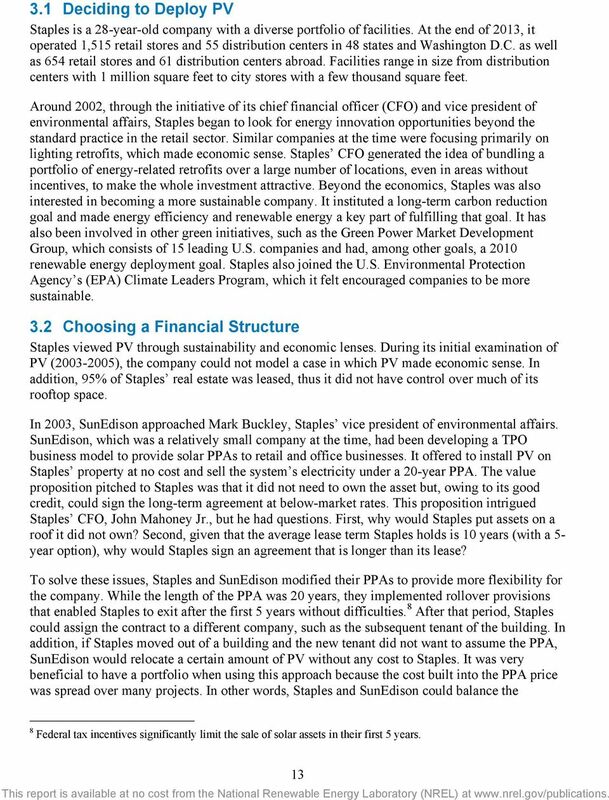 Download "To Own or Lease Solar: Understanding Commercial Retailers Decisions to Use Alternative Financing Models"
3 NOTICE This report was prepared as an account of work sponsored by an agency of the United States government. 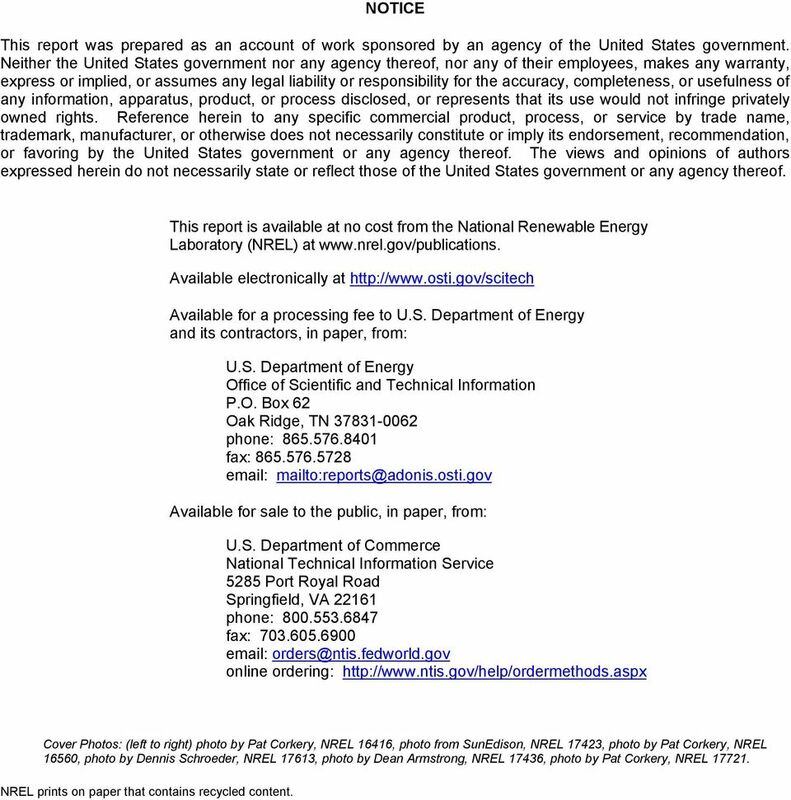 Neither the United States government nor any agency thereof, nor any of their employees, makes any warranty, express or implied, or assumes any legal liability or responsibility for the accuracy, completeness, or usefulness of any information, apparatus, product, or process disclosed, or represents that its use would not infringe privately owned rights. 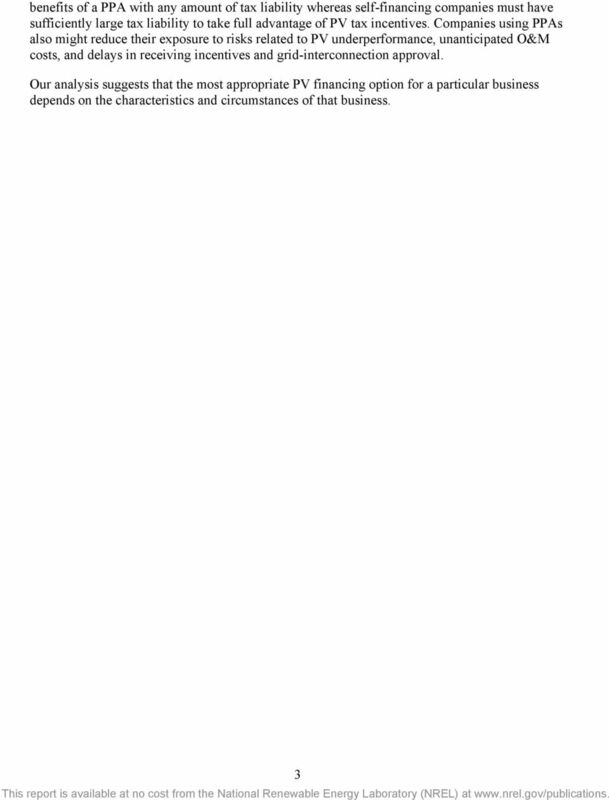 Reference herein to any specific commercial product, process, or service by trade name, trademark, manufacturer, or otherwise does not necessarily constitute or imply its endorsement, recommendation, or favoring by the United States government or any agency thereof. 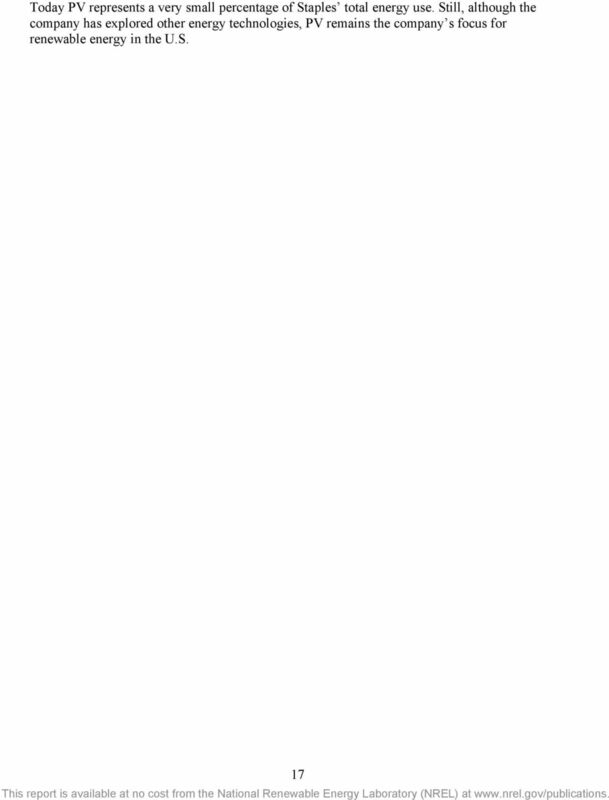 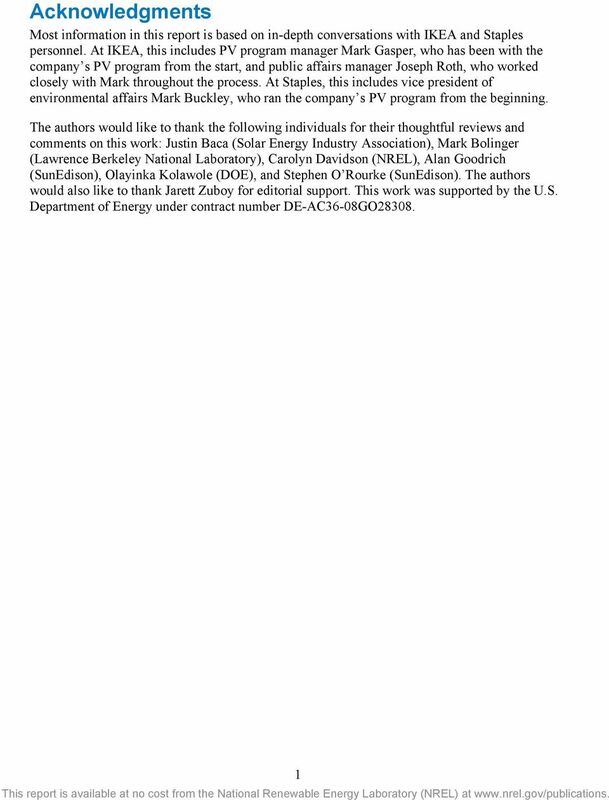 The views and opinions of authors expressed herein do not necessarily state or reflect those of the United States government or any agency thereof. 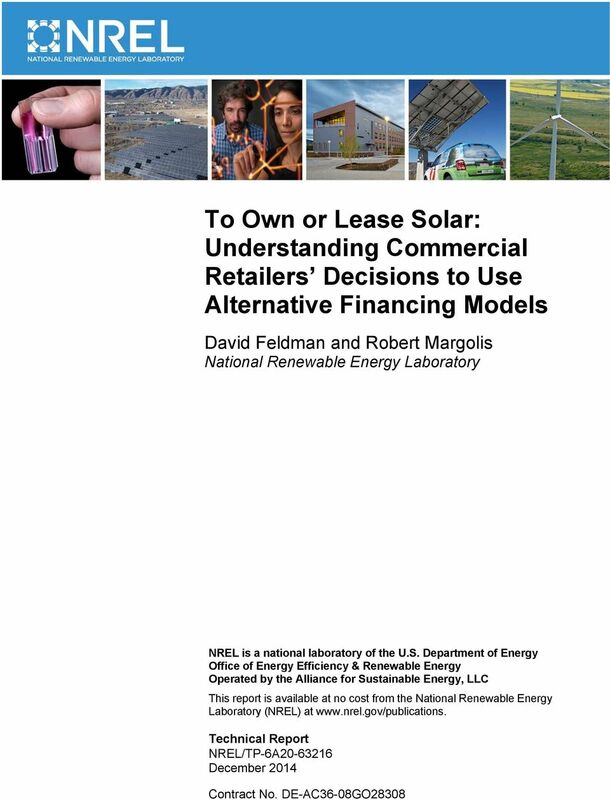 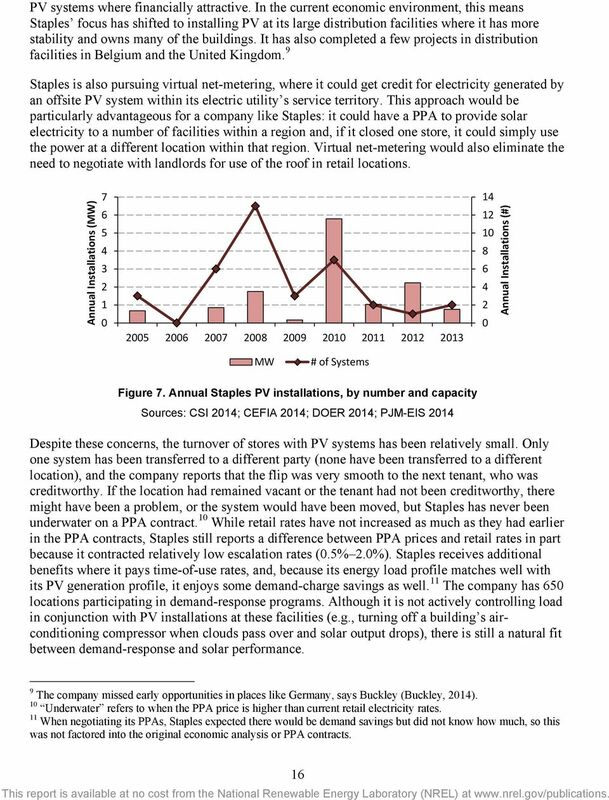 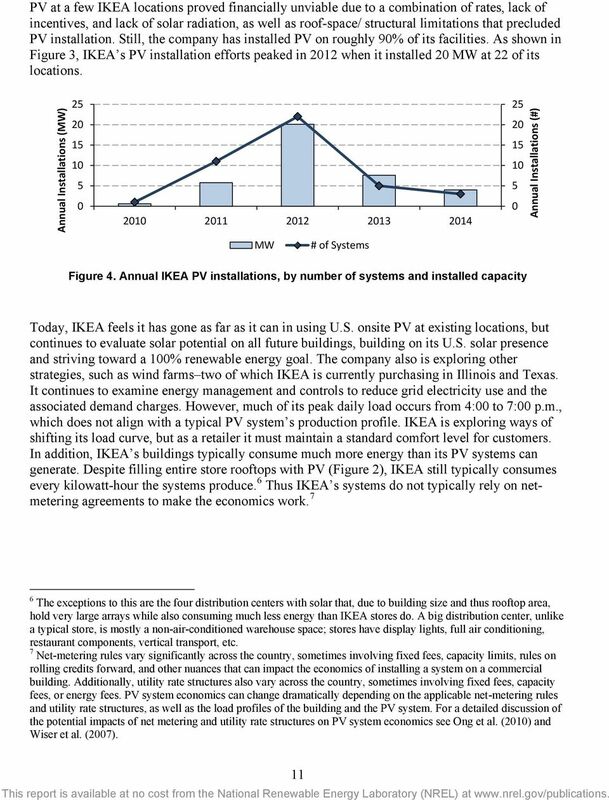 This report is available at no cost from the National Renewable Energy Laboratory (NREL) at Available electronically at Available for a processing fee to U.S. Department of Energy and its contractors, in paper, from: U.S. Department of Energy Office of Scientific and Technical Information P.O. 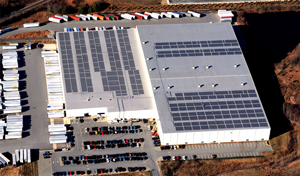 Box 62 Oak Ridge, TN phone: fax: Available for sale to the public, in paper, from: U.S. Department of Commerce National Technical Information Service 5285 Port Royal Road Springfield, VA phone: fax: online ordering: Cover Photos: (left to right) photo by Pat Corkery, NREL 16416, photo from SunEdison, NREL 17423, photo by Pat Corkery, NREL 16560, photo by Dennis Schroeder, NREL 17613, photo by Dean Armstrong, NREL 17436, photo by Pat Corkery, NREL NREL prints on paper that contains recycled content. 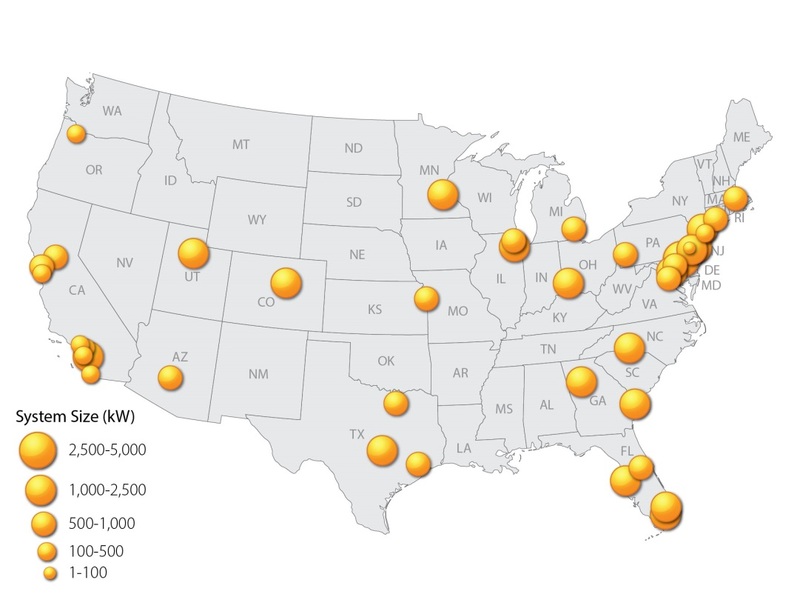 We want to thank you for your continued support of NCR, and we look forward to your support of Teradata Corporation in the future.